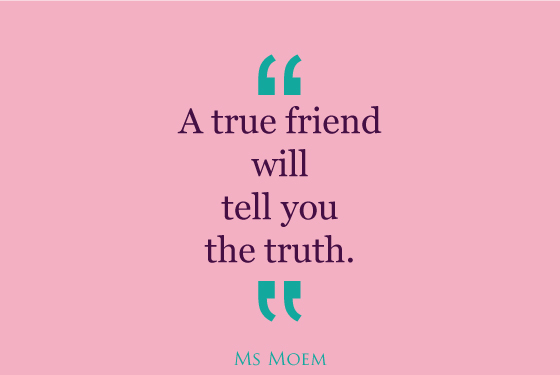 true-friends-speak-the-truth-quote | Ms Moem | Poems. Life. Etc.